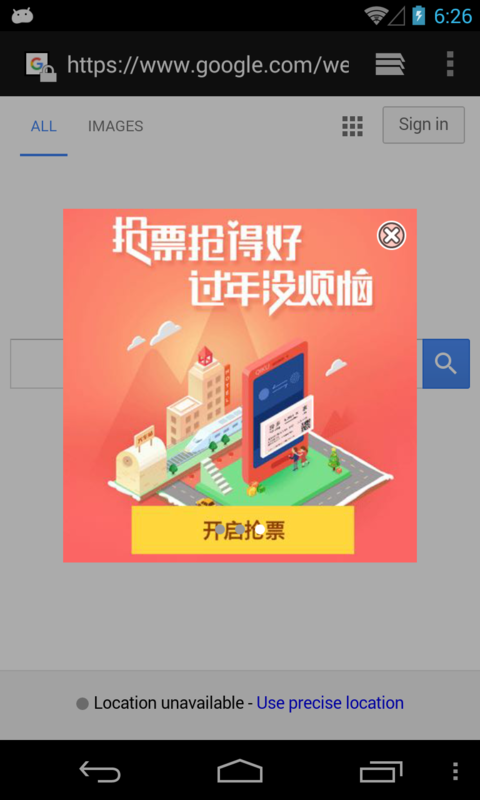 A popular Chinese game with more than 6 million downloads secretly promotes other apps using a well-protected and widely used advertisement library. 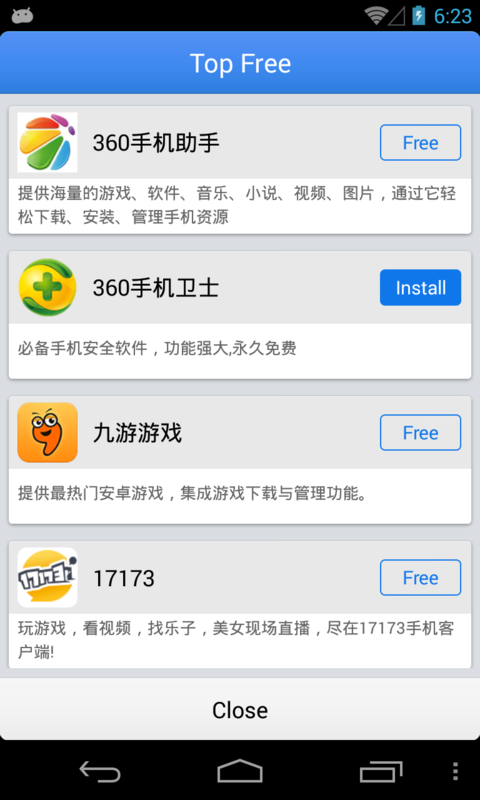 Trustlook has discovered a serious adware intrusion within one of the most popular game apps in China. 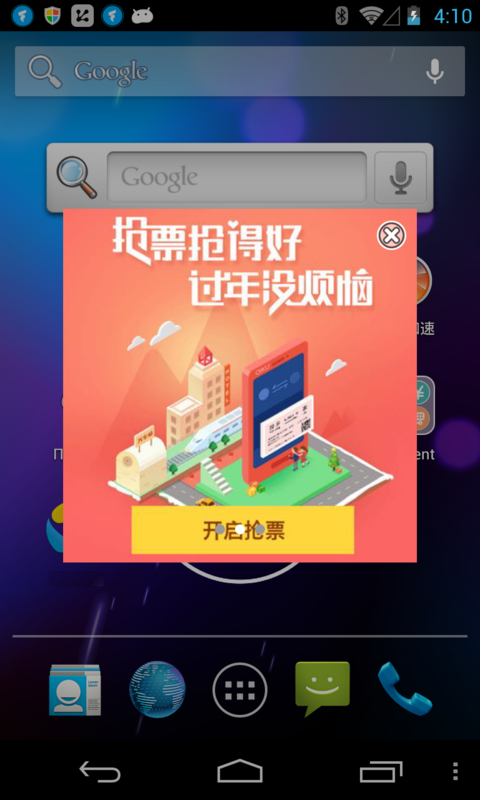 Immediately after installation, the app behaves normally, in which a user can play the game without restrictions or advertisements.After approximately 4 hours , various types of pop up large screen advertisements (i.e. 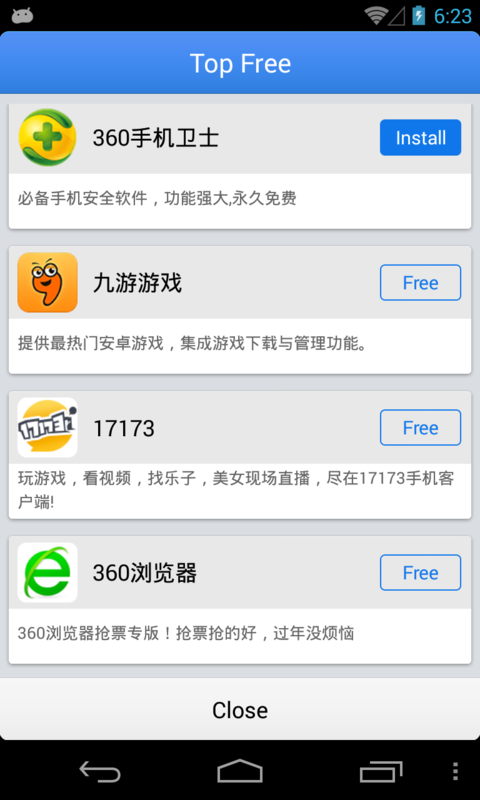 adware) are displayed, even when the app is not in use. 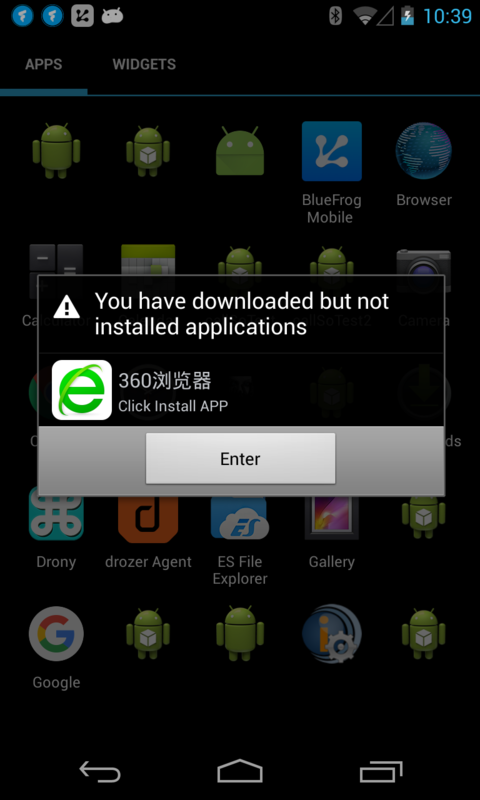 After you have downloaded the APK file, a pop up window will notify you to install the downloaded APK file. If you click the Cancel button, every 30 minutes or when you attempt to unlock your phone, the same pop up window will be displayed asking if you would like to install the APK. 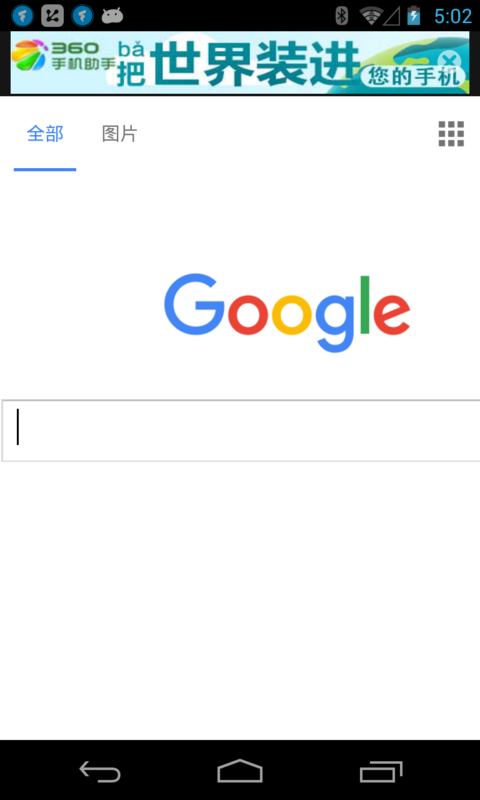 And this pop up doesn’t have a “close” button or feature. It’s a never ending loop that creates a trap for the user. 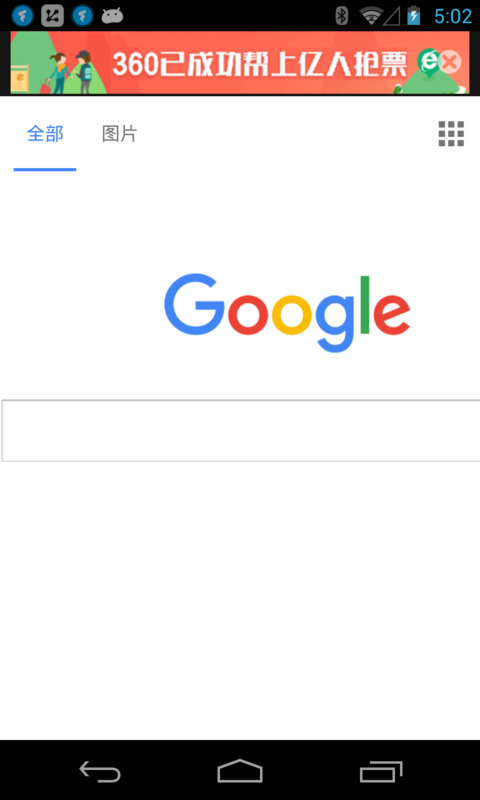 When you open a browser, such as Google Chrome, the ads will be displayed at the top, bottom, or middle of the page. 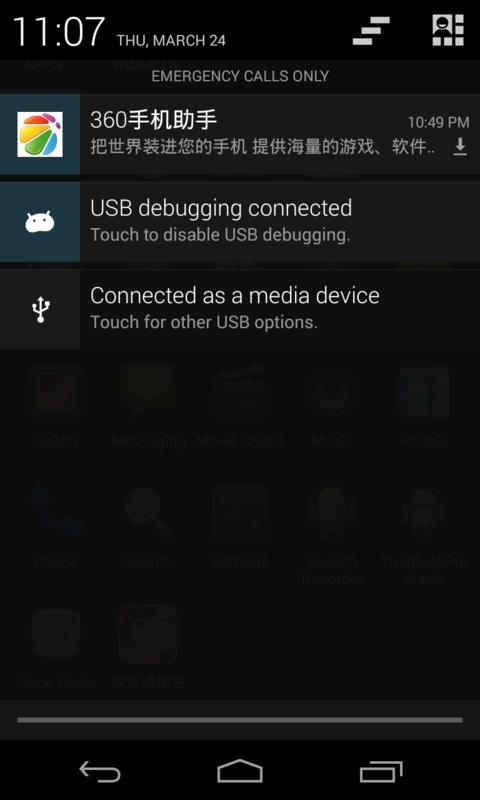 A message also shows up in the notification bar of your device. And the ad displayed in the notification bar. 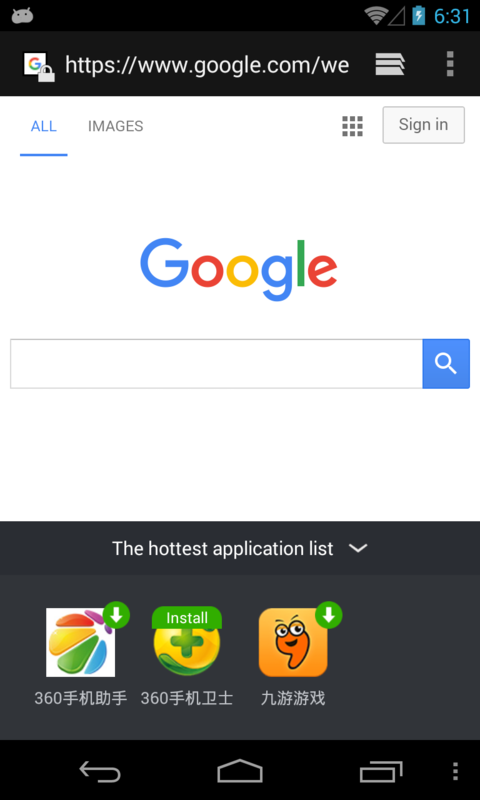 If you click the banner ad that is displayed on the bottom of a browser window, the following window containing three app icons will appear. 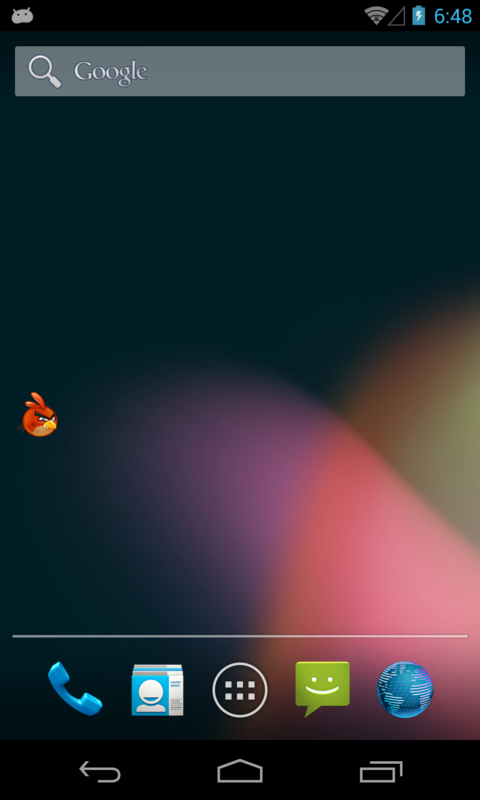 In addition to the pop up ad displaying the three app icons, a floating banner icon, which is the same in appearance as the Angry bird icon below, will appear on your home screen. 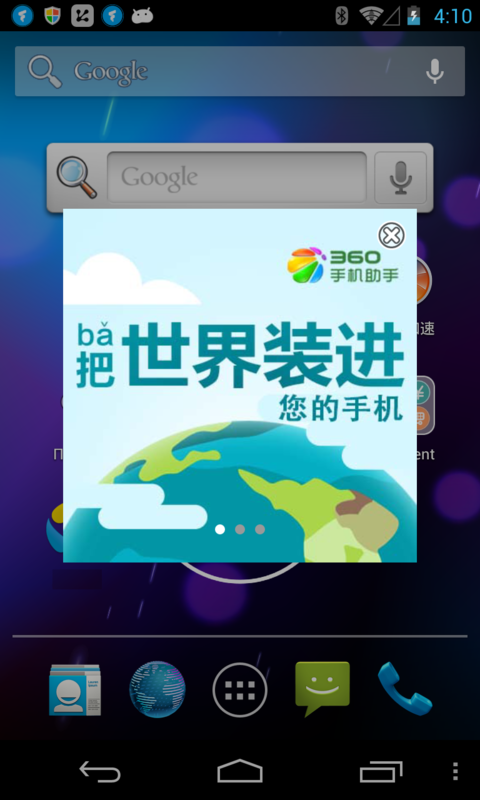 After the app has been installed for 5 hours, it will create a shortcut to the Qihoo mobile assistant on the launcher screen, no matter if you close the ad or not. Sometimes the ad will pop up suddenly and erratically. 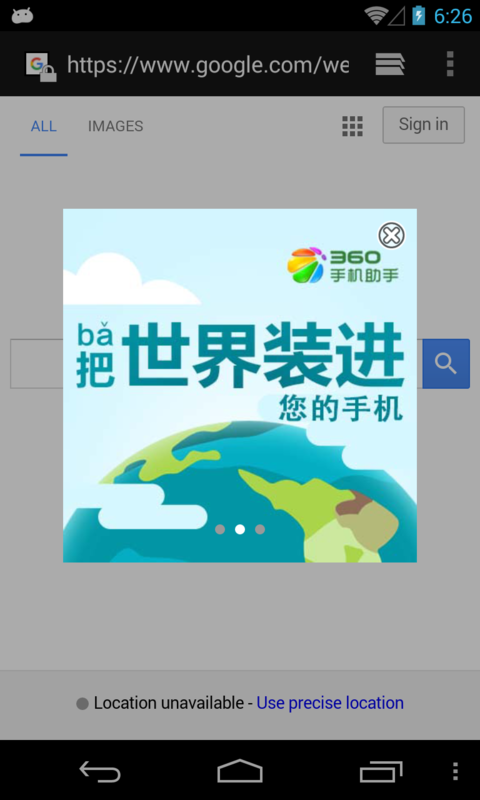 /0Mdf4fxaQpU1MNb+F6O3YquZI+c= The game didn’t install the Qihoo 360 app, but if you click this icon, it will begin to install the Qihoo mobile assistant app. 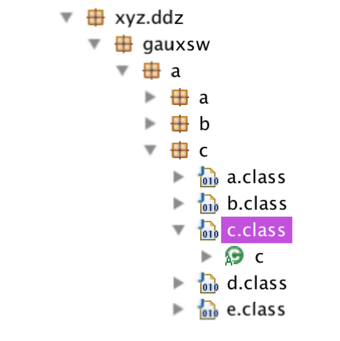 After further analysis of this app, we discovered that the advertisement function is implemented in this module: com.xyz.ddz.gauxsw. 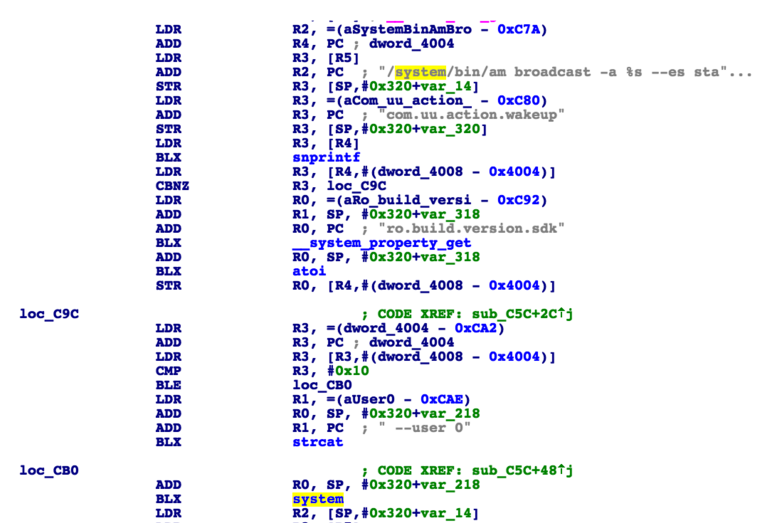 From the analysis we know that the ad is displayed by the com.yt.uulib and youtou.ad.api SDK, which are two popular adware libraries. 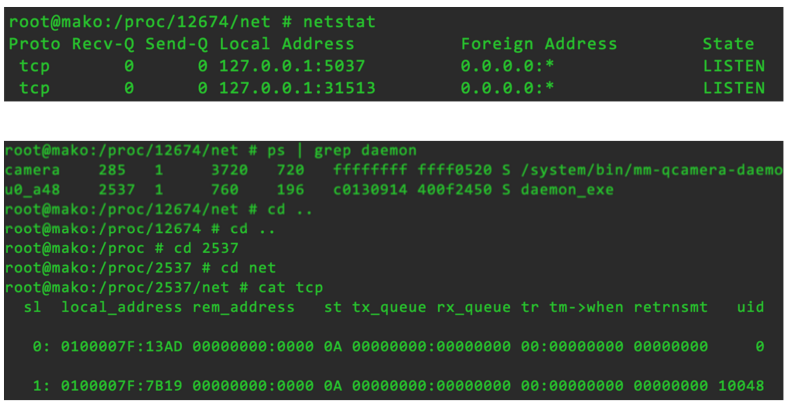 After the analysis of this native library file, we found that its main function is to communicate with the main app by local tcp connection (127.0.0.1:5037(0x13AD)) and then send the broadcast to it for waking up and displaying the ad. 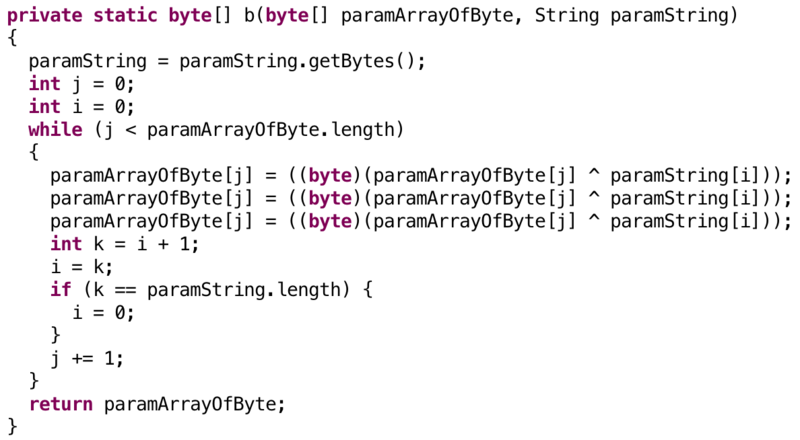 This command will send a broadcast, whose action is com.uu.action.wakeup and it will take the key-value string pair “start_bc_send_id”:$ro.build.version.sdk(var)$ and the phone’s sdk num and the “–include-stopped-packages“ as the parameter. At the time of this release, the Trustlook Mobile Security app and Blue Frog Mobile Security app teams have detected the malicious behaviors of the sample being studied. 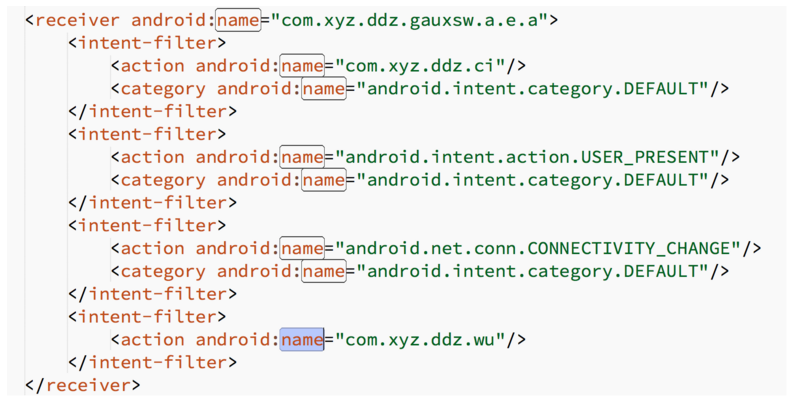 Just like malware, adware is becoming a significant problem for mobile users. 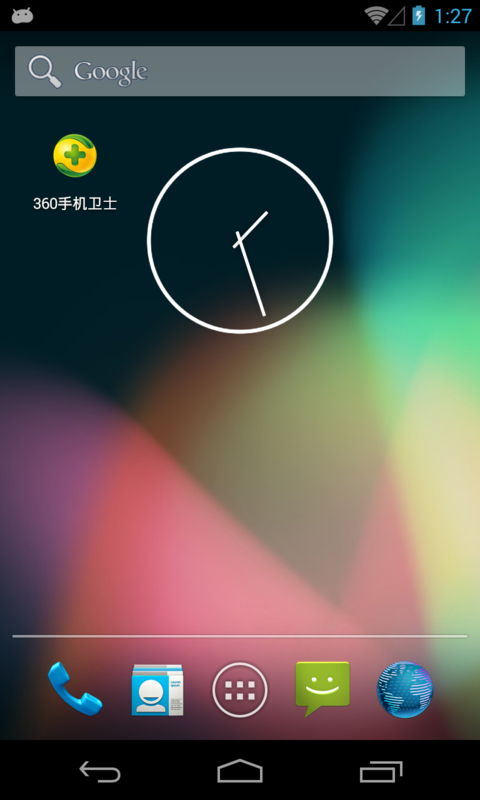 Have you ever wondered how that mysterious icon ended up on your Android phone’s start screen? Or what about the annoying ads clogging your notification bar? You aren’t alone. 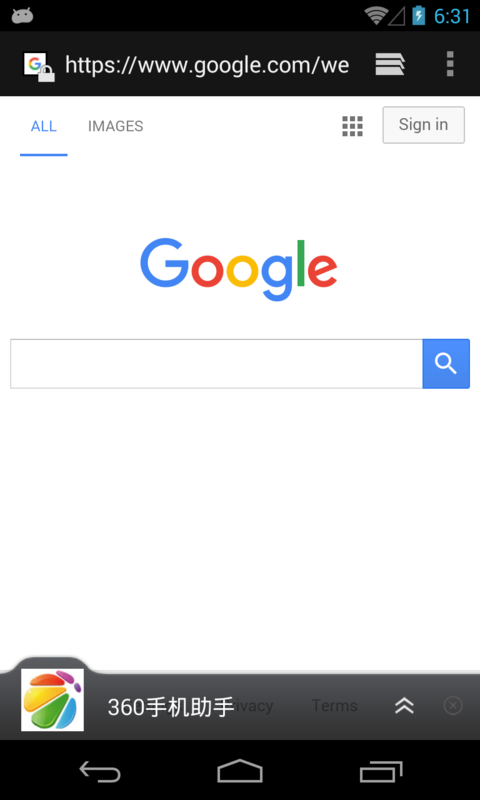 Thousands of Android apps now include software that shoves marketing icons onto your phone’s start screen or pushes advertising into your notification bar–and many of the apps give you no warning about the ad invasion. 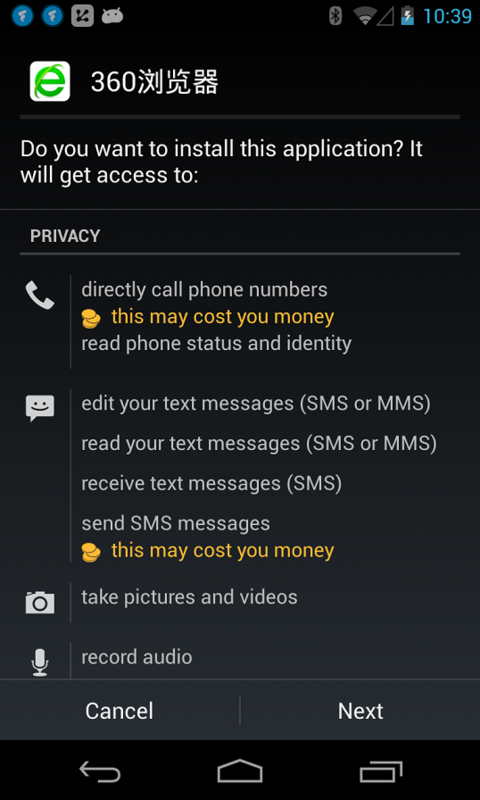 Android remains an adware magnet with tens of thousands of apps that collect information without the user’s knowledge. 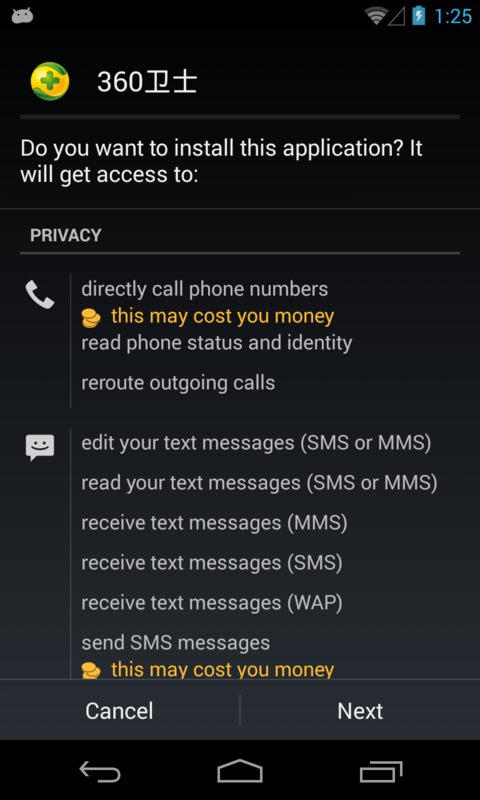 Such adware aggressively collects personal information from the mobile device it’s installed on, including things such as name, birth date, location, serial number, contacts, and browser bookmarks. Like malware, this data is often collected without users’ consent. But fear not! Trustlook has just released an Adware detection feature in version 3.1.8. If Trustlook detects adware within any of your apps, you will be notified and will be able to uninstall the app if you choose.